After Tom Middleton's stunning victory at EPT Barcelona over the weekend there could be even more British success in the offing at APPT Melbourne. The starting field of 309 entrants has been whittled down to a final table of nine with England's Ashley Mason holding the chip lead. The Yorkshireman returns with a stack of 2,299,000 giving him a decent advantage over Kiwi David Yan who closed the penultimate day with 1,692,000. If Mason does manage to seal the deal later today it will mark an amazing week for the 24-year-old who scooped the six-max event earlier this week for $49,350. One thing we can be certain of is that there will be a first time APPT winner in Melbourne after 2010 Sydney winner Jonathan Karamalikis departed in 10th. 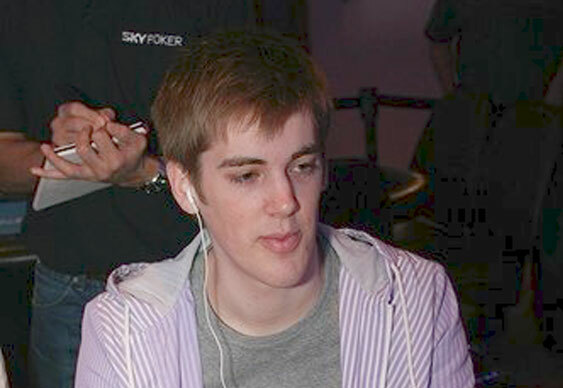 The 2010 Sydney winner became the final table bubble boy after losing a flip with pocket fives against Bowdy Tolphof's ace-10. Our own Adam 'Snoopy' Goulding recently caught up with Ashley. Check out the full interview here.